Dry skin and dry hair is a dilemma for women and men both. One can easily combat dry skin by using loads of moisturizers but for dry scalp, it is not that simple. Dry scalp is one of the leading causes of dandruff, which makes your scalp itchy and flaky. And with hair present on the top, moisturizing your scalp is not an easy task. One has to look for products which help you get rid of dryness and dot harm your hair in any way. There are lot of products available in the market that work against dry scalp, but they don’t suit everyone. Following is a list of shampoos that have great reviews and work pretty well against dry scalp and dry hair. Moroccan Oil Treatment is not exactly a shampoo but it is an oil treatment that works against dry and itchy scalp. It completely transforms hair ad scalp for itchy, flaky, dry scalp and hair to completely soft, smooth and dandruff free. 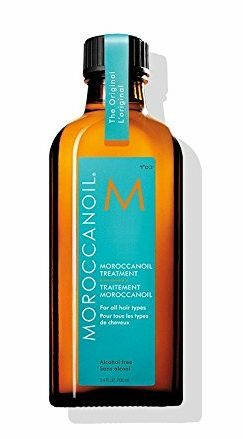 Moroccan Oil Treatment is extremely light in weight and doesn’t build up on the scalp. You can see visible changes even after a single wash. The shine and smoothness due to Moroccan Oil Treatment is also very long lasting. The shampoo is not very over priced and extremely affordable. Giovanni Organic Cosmetic Tea Tree Triple Treat Shampoo contains rosemary, eucalyptus, pepper mint and tea tree oil. The rosemary present in Giovanni Organic Cosmetic Tea Tree Triple Treat Shampoo is the conditioning agent while pepper mint present in it gives a cooling effect which is very refreshing. 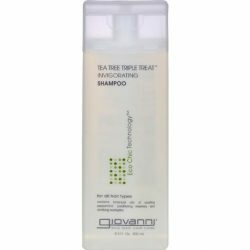 Giovanni Organic Cosmetic Tea Tree Triple Treat Shampoo has eucalyptus which cleanses hair and scalp and the tea tree oil helps increasing the blood flow in the scalp. This makes hair healthy and takes all the flakiness and dryness away. Giovanni Organic Cosmetic Tea Tree Triple Treat Shampoo is extremely affordable and cheap and easily available online. Beauty without Cruelty Hair and Scalp Treatment Shampoo is made up of all the natural oils derived from plants. Beauty without Cruelty Hair and Scalp Treatment Shampoo will not only work against dry and itchy scalps but will also heal it completely and from within. This will leave your hair smooth, soft and totally refreshed. Beauty without Cruelty Hair and Scalp Treatment Shampoo is easily available online and is very affordable. Avalon Cosmetics Thickening Shampoo Biotin B Complex Therapy is not only a shampoo but a complete therapy. This shampoo is ideal for people who have dry, flaky scalp and thinning hair. Avalon Cosmetics Thickening Shampoo Biotin B Complex Therapy not only works o you scalp but also helps with hair fall. Avalon Cosmetics Thickening Shampoo Biotin B Complex Therapy gives you fuller, shinier, dandruff free hair at a very low price. It is also available online. 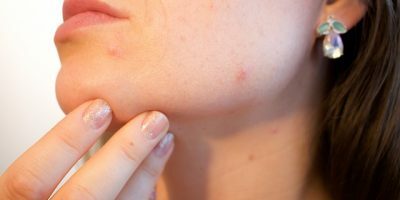 Exfoliation is the new age’s way of dealing with several skin issues. As exfoliating work well for skin, even when dealing with scalp it gives amazing results. Aveda Invanti Exfoliating Shampoo helps you get rid of the dry, flaky scalp and makes your hair smooth and flake free. Aveda Invanti Exfoliating Shampoo gives your hair a complete makeover by removing all the flakes and dirt and leaving it refreshed and revitalized. This shampoo is a bit expensive than the others mentioned but is totally worth every penny. 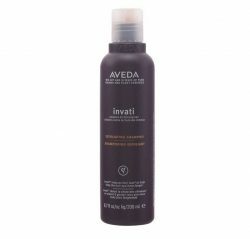 Aveda Invanti Exfoliating Shampoo is also available online. 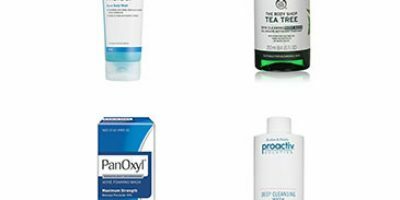 Neutrogena has the best products for all types of skin and hair issues. It is usually the first product people go to when they have some problem. Neutrogena T-Gel Therapeutic Shampoo (Maximum Strength) also one of the amazing products by this amazing company. Neutrogena T-Gel Therapeutic Shampoo, Maximum Strength not only help you get rid of all the dryness and flakiness but also prevent any future scalp problems. This product is mindblowingly cheap and available online easily. Redken Dandruff Control Scalp Relief Shampoo is another amazing, salon quality product my Redken. Redken Dandruff Control Scalp Relief Shampoo is not only a shampoo but a complete system which helps you get rid of the dry, flaky scalp and also moisturizes and heals it deeply. It also leaves hair shiny and glossy and dandruff free. 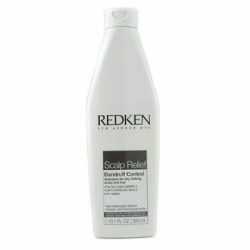 Redken Dandruff Control Scalp Relief Shampoo is available online at a very reasonable price and is totally worth a try. Jason Dandruff Relief Shampoo contains rosemary and jojoba and other essential plant oils. Jason Dandruff Relief Shampoo doesn’t only help you get rid of the dry scalp but also treats underlying diseases like scalp dermatitis and mild psoriasis of the scalp. Other than the healing properties, Jason Dandruff Relief Shampoo also moisturizes your scalp making it itch free and leaves your hair smooth. Jason Dandruff Relief Shampoo is also very affordable and can be found online easily. 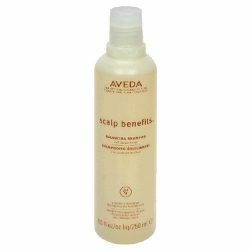 Aveda Scalp Benefits Balancing Shampoo contains ingredients like burdock root, Echinacea and sage. This shampoo is once a day treatment for all the dryness and flakiness, it also helps you get rid of all the bacteria that build up due to the flakes and also helps clear out the sebum on the scalp. This shampoo is also available easily online and is affordable. Phyto Phytopollene Botanical Scalp Treatment contains rosemary, sage, cypress, eucalyptus and lemon. All these ingredients work against the itchiness and flakes and help you achieve beautiful, dandruff free hair with a smooth itch free scalp. Phyto Phytopollene Botanical Scalp Treatment also helps you get rid of the irritation due dryness and the rosemary conditions and moisturizes hair and scalp. 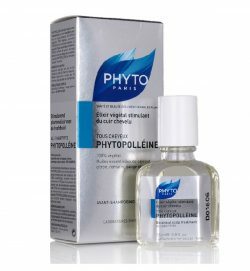 Phyto Phytopollene Botanical Scalp Treatment is easily available online but it is very expensive. But the results of this treatment totally make it worthy. All the above mentioned shampoos and treatments fight against dryness but it should be kept in mind that all these product s need to be used for sometime before you achieve the desired results.